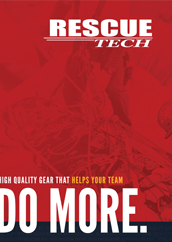 RescueTECH offers the best hardware used in the rigging of systems for Technical Rope Rescue. Anchor Plates, Rigging Plates, Rigging points, and Beam Clamps. Includes products by RescueTECH, ISC, Omega Pacific, Petzl, Wichard. Great for High Angle Rescue, Confined Space Rescue, Water Rescue, Search and Rescue.